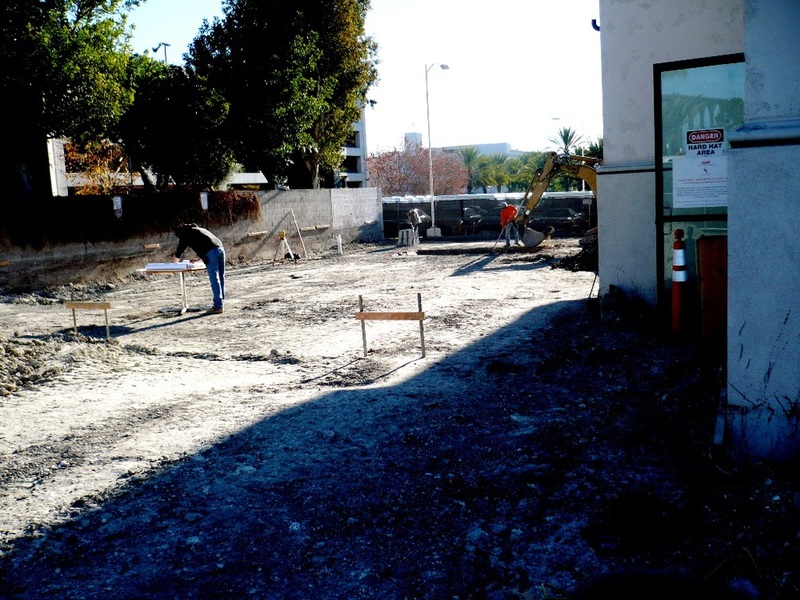 KWC Engineers has provided civil engineering and surveying services for various commercial, industrial, retail, and professional office projects throughout Southern California. KWC provided land planning, entitlements, engineering and surveying services for the redevelopment of an existing Walmart building and site into a multi-phase commercial/retail shopping center. The project included an addition of approximately 100,000 SF of commercial space. Engineering services included existing utility analysis, design of utility expansions, street improvements, and water quality facility evaluation and redesign. KWC provided land planning, entitlements, final engineering, construction staking and construction management for the 113-acre The Crossings retail/commercial shopping center with ± 1,000,000 s.f. of buildings in Corona with major offsite street, drainage, and utility system design. Work included design and processing plans through Riverside County Transportation Department and RCFC & WCD for improvement and widening of approximately 1/2 mile of Temescal Canyon Road, drainage improvements, coordination with the City of Corona on approximately 3/4 mile of Cajalco Road improvements, and processing with CalTrans related to the Cajalco Road onramp/ off ramp improvements. Engineering and Design of a 27-acre Industrial Development Project. The scope of services included the design of 1600 LF of Riprap Revetment along an existing drainage channel and floodplain analysis. Services also included the preparation of grading plans and sewer & water improvements as well as processing of plans for CLOMR and LOMR through FEMA and coordination with RCFC&WCD and resource agencies. Engineering and Design of a 3,760 square foot, two story addition to an existing medical building. The design included treatment rooms encased in 3 to 6 feet of concrete to house linear accelerators for cancer treatment. The project included grading plans, erosion control plans, WQMP, sewer line relocation, easement quitclaims, as well as preliminary and construction staking. This 18.9 acre, adjacent to the 91 Freeway and McKinley Street, was a hilltop site with very dense and thick rock formations. The site was lowered over 60 feet requiring extensive blasting and excavations to create pads and parking areas for five commercial buildings and a four story hotel. The buildings ranged from single story to six-story structures. Near vertical retaining walls as tall as 43 feet were constructed at the site premises and along the entire length of the five story self storage and parking structure building. KWC prepared mass grading, rough grading, and precise grading plans for the excavated site. KWC also prepared the onsite utility plan, off street plans, and provided project coordination between the contractors and the various sub-consultants. KWC processed plan and permits with the City of Corona, CalTrans, Utility Companies, Riverside County Flood Control and Water Conservation District. 10 acre retail center combing three, 20,000 square foot major retailers, restaurant pads, and shops buildings. The four-sided design was specifically planned to present the rear of the buildings to customers traveling the adjacent State Highway 60 freeway. KWC prepared a WQMP plan and report to address deficiencies with the WQMP facilities at the newly constructed animal shelter in order to address Regional Water Quality Control Board concerns. KWC coordinated the geotechnical work, performed a design survey, and prepared WQMP improvement plans for the animal shelter within the limited budget. KWC processed a Public Use Permit application through the County of Riverside for this 1-acre site located at 3263 Rubidoux Boulevard, between Highway 60 and 34th Street. Our work effort consisted of working with the architect to expand the existing building by approximately 3,200 square feet, create additional parking, design WQMP facilities, add additional landscaping, and relocate utilities as necessary. WQMP facilities included: infiltration basin, bio-retention basin, and pervious pavement. We also prepared the final engineering grading plan and represented the client at the County’s LDC meeting as part of the entitlement process.